According to a report published by Business Standard, most Tata Motors dealerships in India have stopped placing orders for the Nano. Dispatches of the Tata Nano have dipped to double-digit figures and a pull out from the market seems imminent. 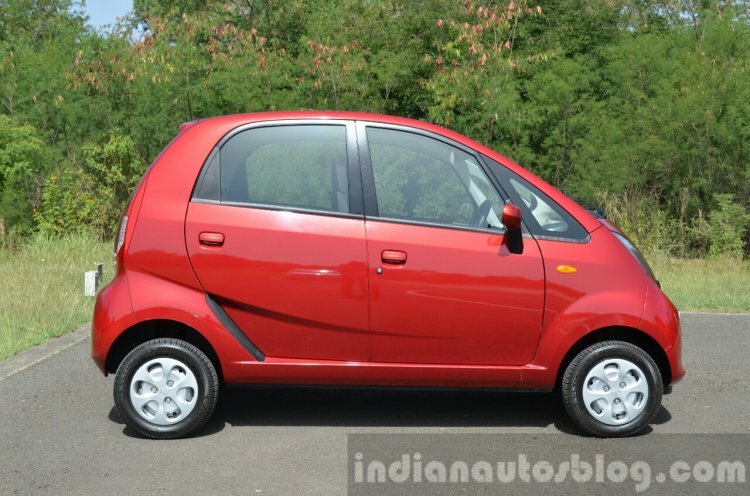 Dealers are currently trying to clear the inventory of the Tata Nano. Just two units of the Tata Nano are currently being rolled out of Tata's Sanand plant in Gujarat on a daily basis. The number of units shipped to dealerships across India stood at 57 in October 2017, as opposed to 726 units during the same period last year. According to the report, the daily production of the Tata Nano at the company's manufacturing facility in Sanand, Gujarat, has come down to just two units. Vendors have informed Business Standard that Tata has not asked them to develop BS6 compliant components for the Nano indicating that the company has no intention of keeping the car in the market 2020 onwards. Tata Motors seems to be focussing on vehicles with higher margins such as the Tiago and Tigor that account for a majority of their monthly sales. 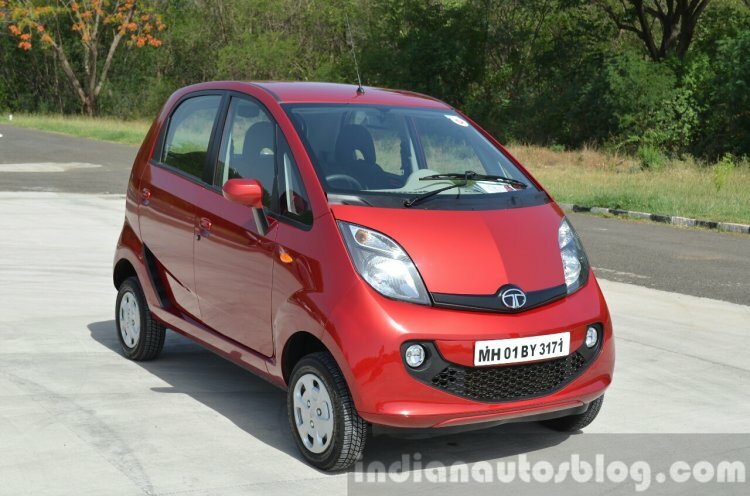 While Tata has not made an official statement regarding the production of the petrol-powered Nano, comments from dealers suggest the company is making no attempts to push the product. An all-electric version of the Tata Nano under the Jayem Neo moniker will hit Indian roads soon. However, while the Tata Nano nameplate may be nearing its end, the car will march on in the form of Jayem Neo. It will be an all-electric version of the Nano, which will be produced and marketed by Coimbatore based Jayem Automotives. Electra EV will provide the electric powertrain and the car will be sold solely to fleet operators. Tata Motors' role will be to supply the bodyshell of the Nano to Jayem.